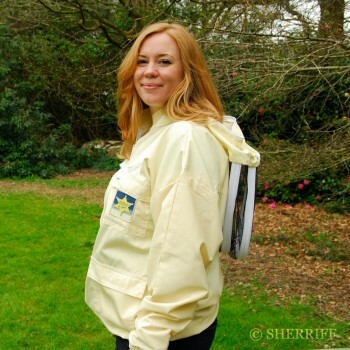 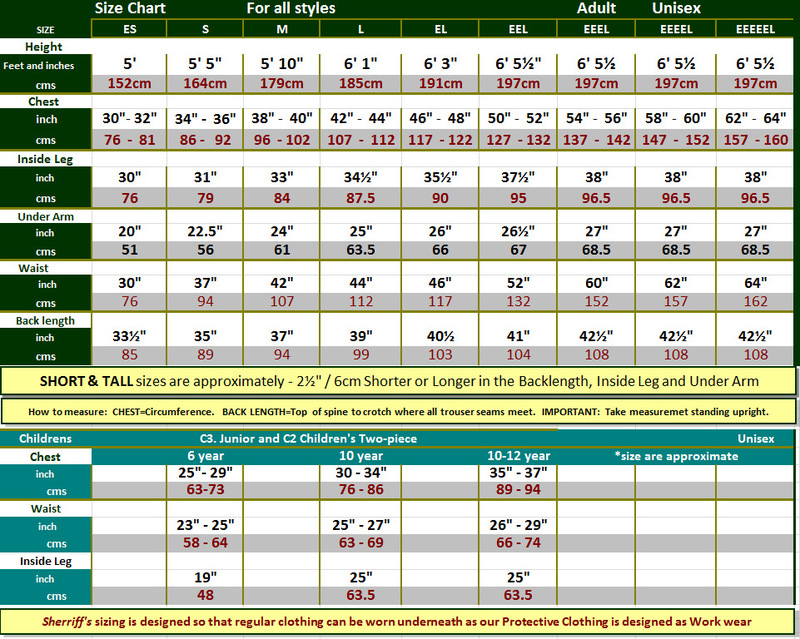 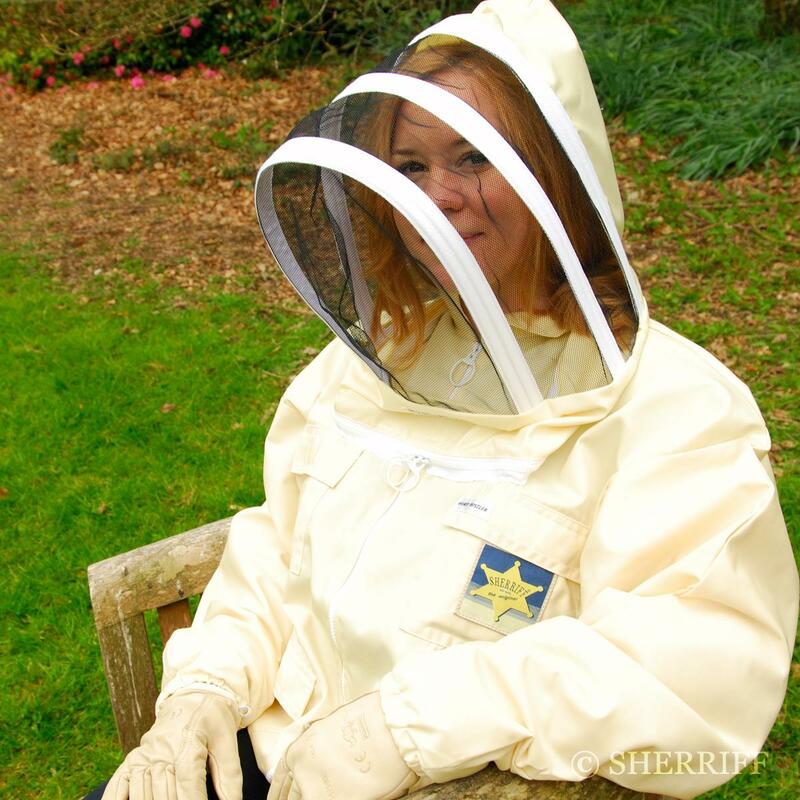 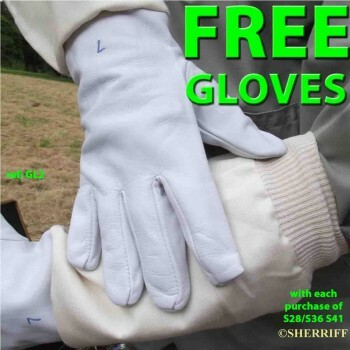 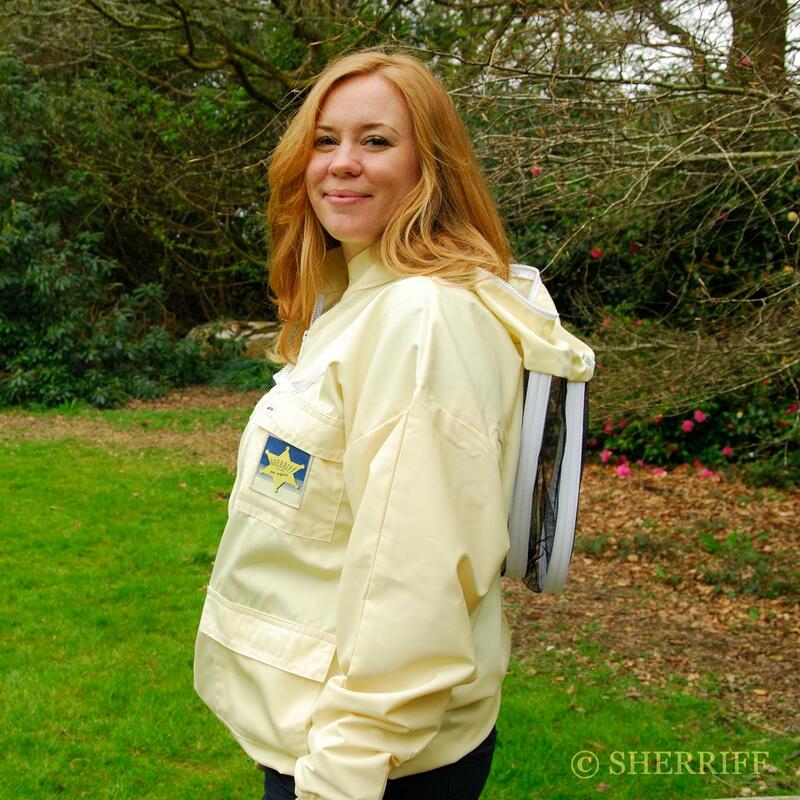 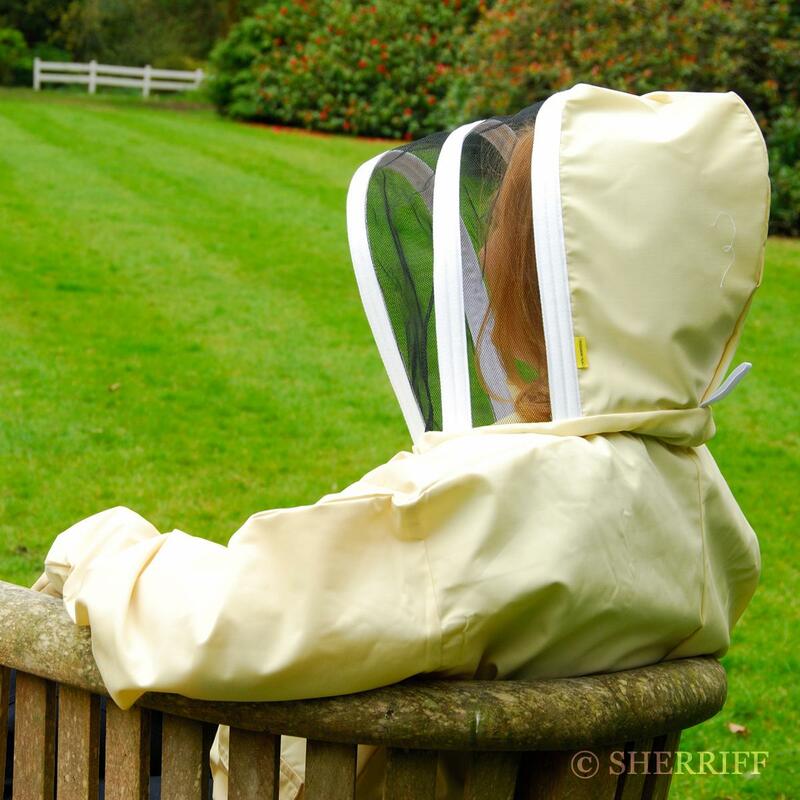 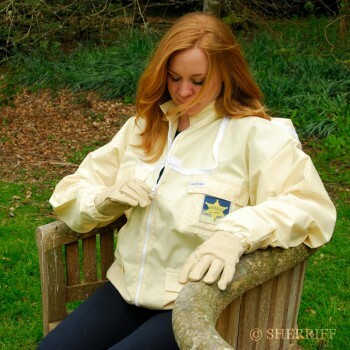 Categories: Bee Suits, S41 Honey Rustler - Jacket with Hood. 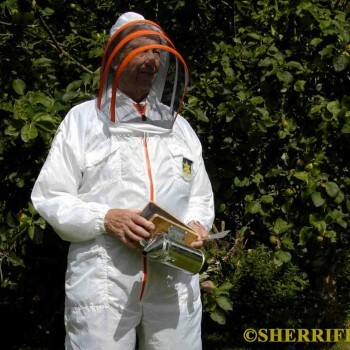 Many things in life will never need bettering and Sherriff’s Honey Rustler protective Jacket and veil is one of them. Smart and practical with drop sleeves and robust central vertical zip make this item of bee wear one of the easiest to slip on and off. 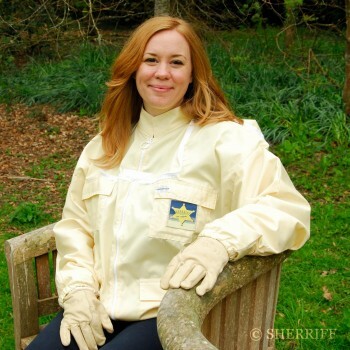 The hood can be thrown back when not in use by means of our Sherriff’s Twin-Zip system or removed completely for easy laundering. 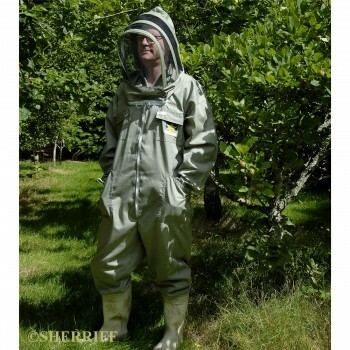 To maximise your overall protection twin with our purpose made S40.Trouser and WBT Wellington Boots / APV.Ankle Protectors. 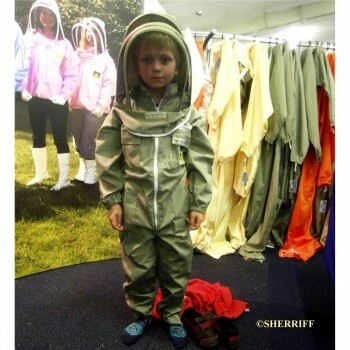 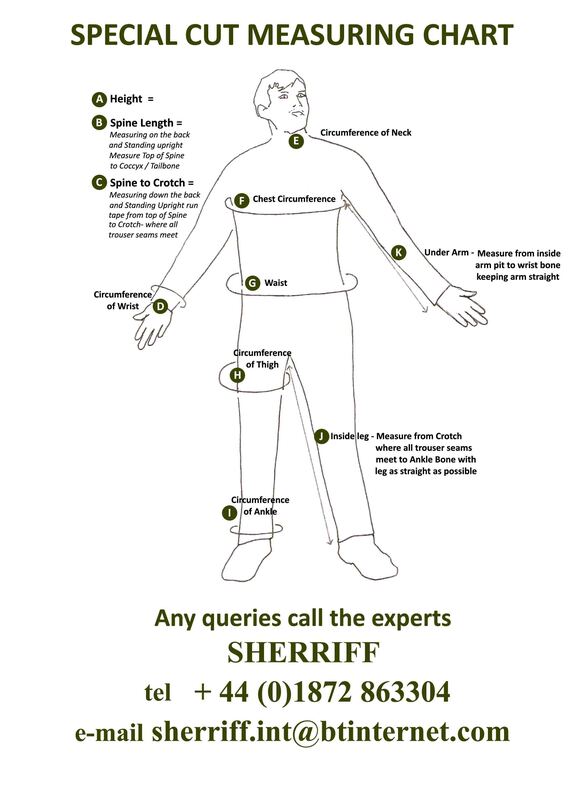 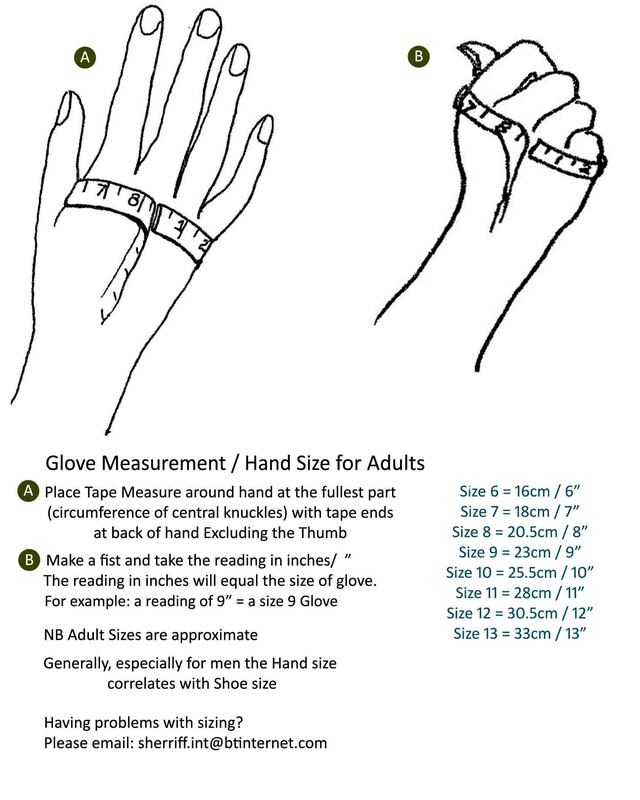 NB Sherriff’s recommend that regular clothing be worn under this product which is classified as workwear.